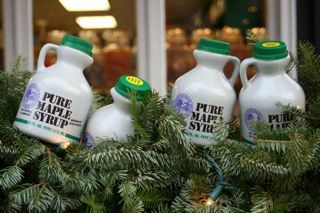 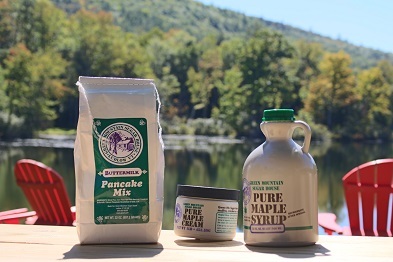 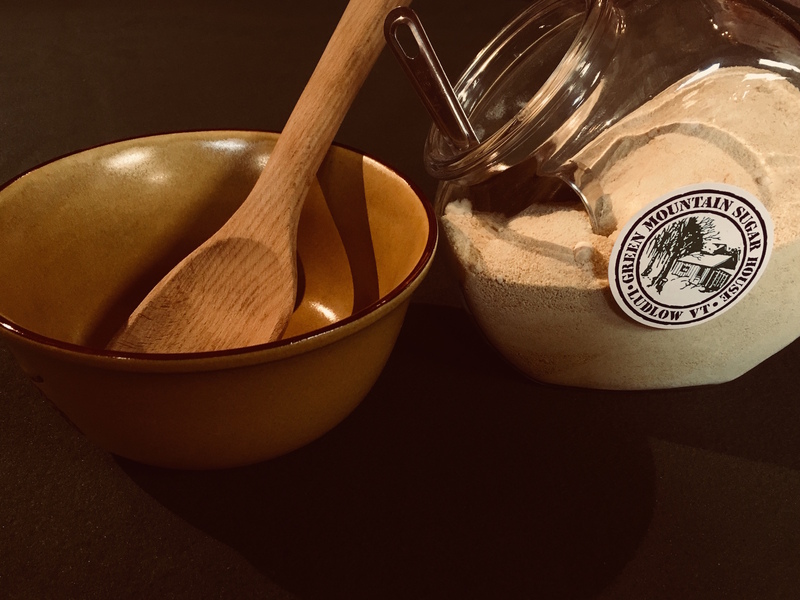 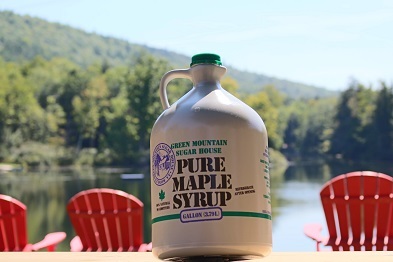 Syrup for your pancakes or waffles and cream for your toast! 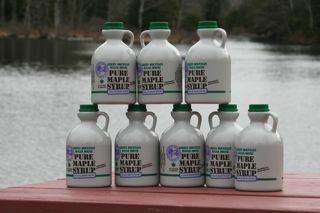 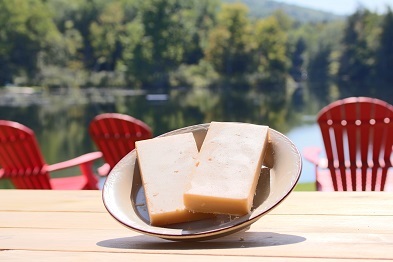 One quart of Vermont Grade A Amber Rich Maple Syrup and 1 lb. 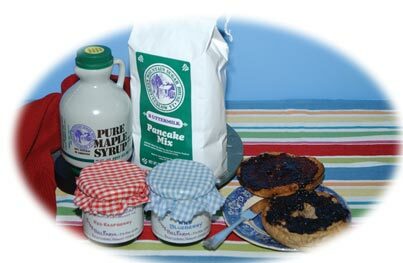 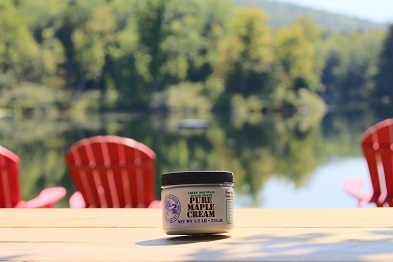 of Pure Maple Cream with Pancake Mix.